Katherine Wilson-Milne of Schindler Cohen & Hochman LLP and course instructor of our Art Wealth Management Program discusses which laws protect art collectors and investors, what to do if you acquire a fake and three must have items in a buy sell agreement. Which laws protect art collectors and art investors? The Uniform Commercial Code, which regulates the sale and transfer of goods, and common law contract, fraud, mutual mistake, and negligence doctrines are some of the legal protections. State laws such as the New York Cultural Affairs Law may also provide added protection for collectors and investors when purchasing works. By far the easiest way to be protected is to have a sale contract with representations and warranties from the seller and to have done due diligence prior to acquiring the work. What recourse does a collector have if they have acquired a fake, or overpaid for an artwork? If a collector acquires a fake, she can sue the dealer for breach of the warranty of authenticity under the Uniform Commercial Code or the New York Art and Cultural Affairs law. Because the 4 year statute of limitations begins to run at the time of the sale, and the discovery of the fake often occurs years later, that remedy is not always available. If there were representations made under a purchase agreement, the collector can sue for breach of that agreement, where the statute of limitations is often longer. If the collector and dealer were both mistaken about the work’s attribution, the collector can sue for “mutual mistake,” and ask a court to rescind the purchase agreement, requiring the collector to return the work and the dealer to refund the purchase price. If the collector has reason to believe that the dealer knew he was selling a fake, the collector may sue for fraud, among other claims. We understand that every art transaction is different and that it’s difficult to generalize, but what are the 3 must have items that you would recommend collectors and investors include in a buy or sell agreement? An agreement by the seller to indemnify the purchaser for any claims made by a third party relating to any of the seller’s representations and warranties, but particularly the two listed above. Note: This interview is not intended to be a source of legal advice for any purpose. Always seek the legal advice of competent counsel in the relevant jurisdiction. 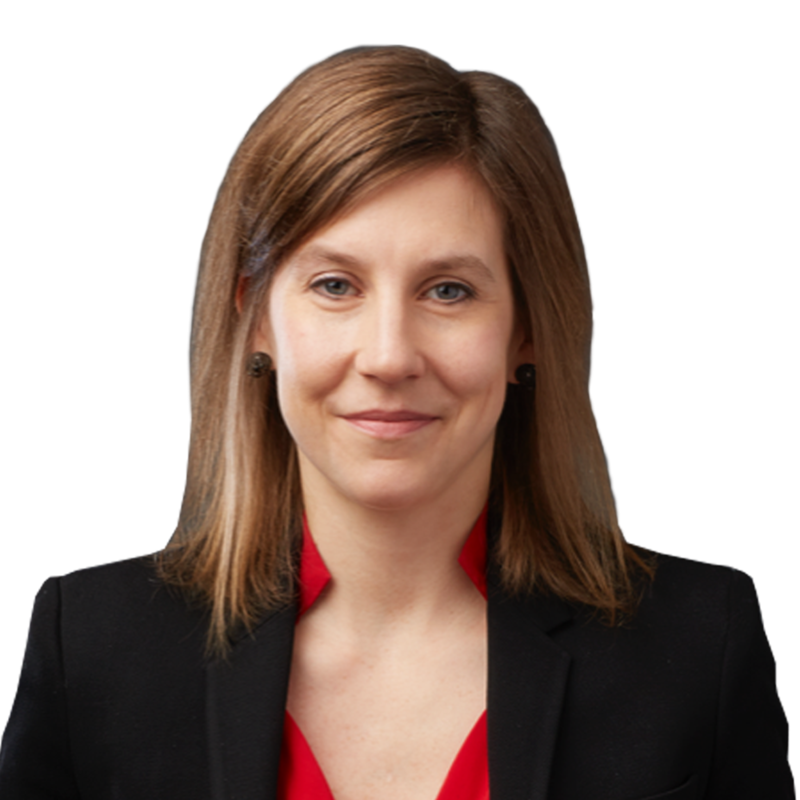 Katie Wilson-Milne is a litigator and art lawyer practicing at Schindler, Cohen & Hochman LLP. Katie advises clients in the art, cultural and creative communities, including art galleries, other art businesses, collectors, artists, and not-for-profit organizations in the art space on transactional matters related to the purchase, sale, lending and financing of art, as well as gallery, auction house, and museum relationships. She also represents art clients in disputes involving representation, collaborations, contracts, copyright, authenticity, title, provenance and appraisals. As part of her practice, Katie provides general counsel services and provides a wide range of governance advice to art clients. Katie also teaches and speaks regularly on art law topics, and is personally involved in the art world through service on nonprofit boards and art affinity groups. She is the Secretary of the Art Law Committee of the New York City Bar Association. She also co-hosts the Art Law Podcast with Steven Schindler.